With the warm weather comes many unique opportunities to spend time outside as a family. Follow along on our travels as we explore the great outdoors, get active and connect as a family this Summer in our brand new Outdoor Family Adventure Series! We love hiking as a family and have found some fabulous family-friendly trails to enjoy together on our travels throughout Canada, Montana, Arizona and Utah! Even though my kids have done plenty of hiking, they still get tired, ask how much further (multiple times) and can sometimes lose interest on our nature walks. 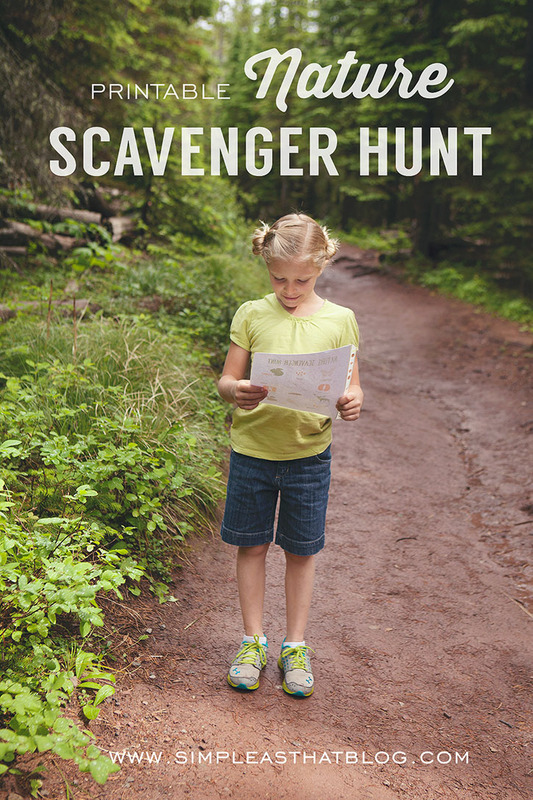 To help our little junior rangers stay motivated along the trail and ultimately reach our destination, I put together a simple Nature Scavenger Hunt and they had so much fun with it on a recent hike, I thought I’d share the printable with you! Scroll down for the link to download. While we were in Waterton Lakes National Park last week we did one of our favorite hikes to Blakiston Falls. We’ve hiked to Blakiston Falls many times through the years. It’s a really great trail for the whole family to explore! It’s a short 2.0 km (1.2 mile) hike in the gorgeous Red Rock Canyon. It’s relatively flat and ends in a fenced in lookout over the falls. At the start of the trail I paired up one of my older children with a younger sibling and gave them each a copy of the nature scavenger hunt. They were so engrossed with finding the items on their lists that I don’t think I heard them complain once about being too tired or ask if we were there yet! Pick a trail to explore as a family. It doesn’t have to be far from home, it could be right in your own neighborhood! 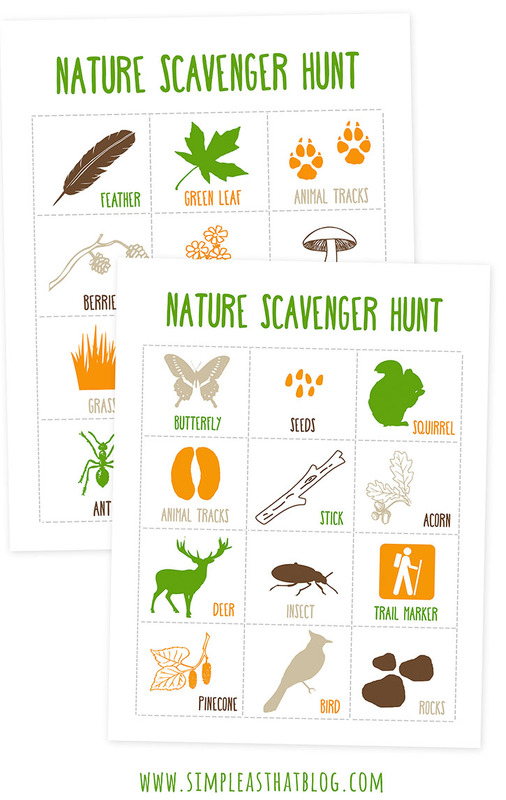 Print off a copy of the Nature Scavenger Hunt pages (there are two versions). I printed mine out on white cardstock to make them a bit sturdier. Place the scavenger hunt pages in plastic page protectors to keep them safe from the elements so you can use them again next time you go hiking. You could bring a dry erase marker or some stickers with you to mark off each item on the scavenger hunt list as you find them. We’re big on not collecting “things” while we hike so we bring along a camera or I let my kids use my phone to collect photos of the things they find and they think this is great! Take things slow. There’s no rush to get to the end of the trail – the journey is often the best part. Take time to notice things around you, point out unique plants, listen for birds, spot flowers, etc. Take time to let the kids be curious and explore. Hiking is such a great, inexpensive family activity to enjoy in the Summer! 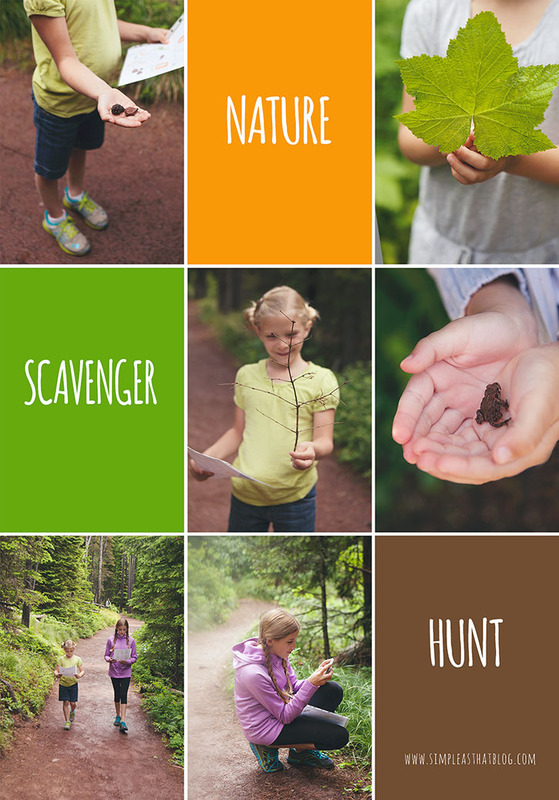 I hope you have as much fun with this Nature Scavenger Hunt as we did! 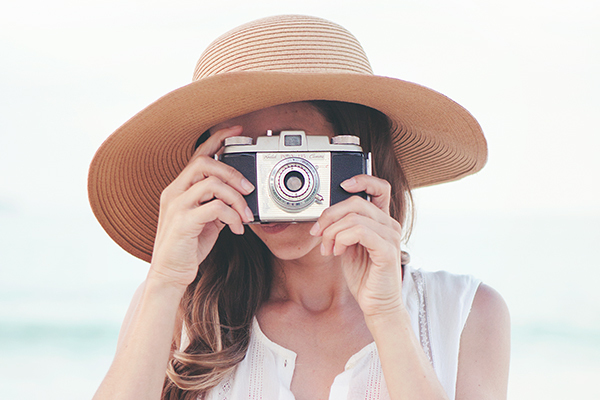 If you liked this post you might also enjoy these printable travel games for your next family road trip or this Summer photo scavenger hunt for kids. For more tips and inspiration for enjoying the great outdoors as a family, check out recent posts from the Outdoor Family Adventures series! Absolutely love this idea! I go hiking with my kids all the time and they’ll love these. Fun! Will have to do this with our little guy! What a fun idea, my kids would have loved this when they were little! Thanks for sharing! We go on walks through out neighborhood daily and sometimes we turn it into a game by coming up with a list of items to find, scavenger hunt style, beforehand. 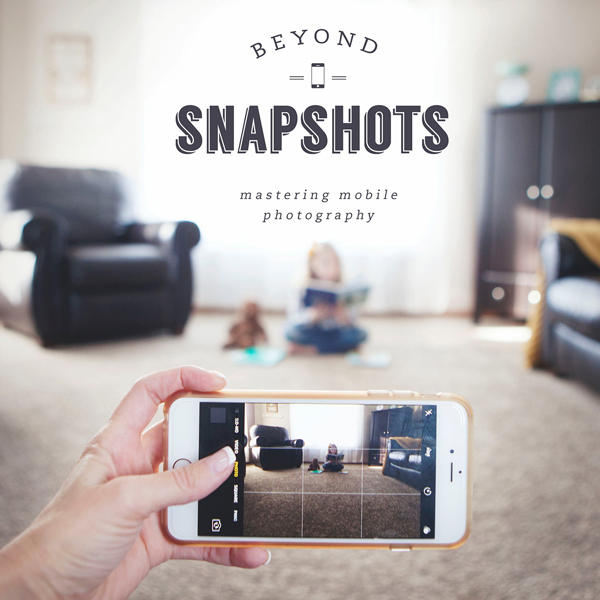 My kids will LOVE having a printout with pictures next time! This is great. My almost 8yo would get a kick out of this! Adorable! This is such a fun idea, Rebecca! My kids love things like this, and you made it so dang cute and fun! My little guy would love this! Pinning! Oh my cuteness! 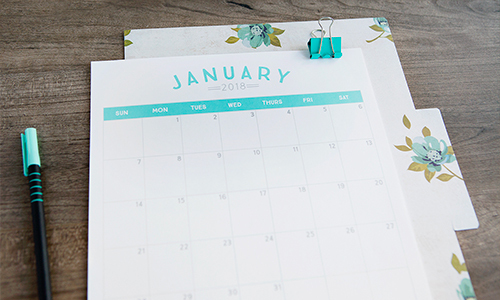 What a fun idea… Featuring this one as well! Sounds like a setting on your printer Shirley. Sorry. They’re uploaded in color. 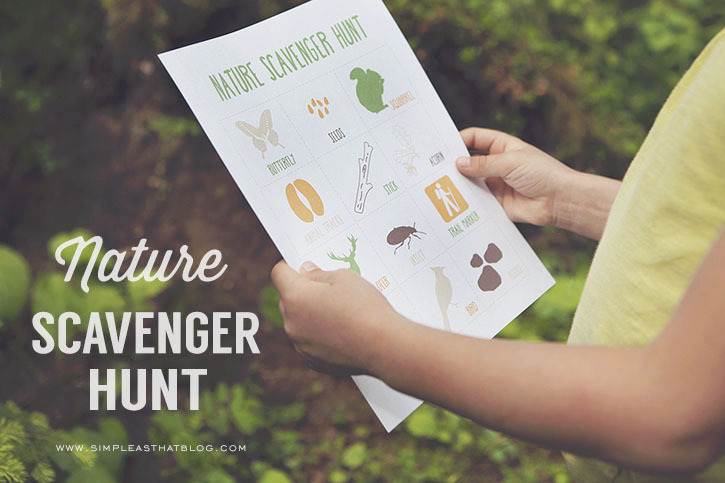 Thanks so much for this wonderful Nature Scavenger Hunt printable! That’s EXACTLY what I needed! We’re going to Sweden this summer for a two week nature vacation in the woods, together with my sister’s family. Our girls (we have three in total ages 6, 7, and 10) are already excited about the trip, and now we have the perfect outdoor project to do together with them. 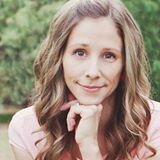 I think I will laminate the printables and have each girl team up with an adult to find as many things on your list as possible.